Bernardino León is President of the Emirates Diplomatic Academy. Prior to that, he was the UN’s Special Representative for Libya and also served as the EU’s Special Envoy for the Arab Spring. He was Secretary of State for Foreign Affairs and then top diplomatic adviser for the socialist government of Prime Minister Zapatero (2004-2011). León spoke to EURACTIV’s Jorge Valero. Let’s start with an easy question. What’s the solution to the EU’s migration challenge? We have to return to a strategic vision and comprehensive action with the countries of origin, transit and destination. Once implemented, it would not solve the issue overnight, but we can limit the problem in a great manner. Libya represents a huge challenge. There are other routes, but I believe that more than 70% of the problem is there. If we give more determined support to Tripoli we could get results relatively soon. 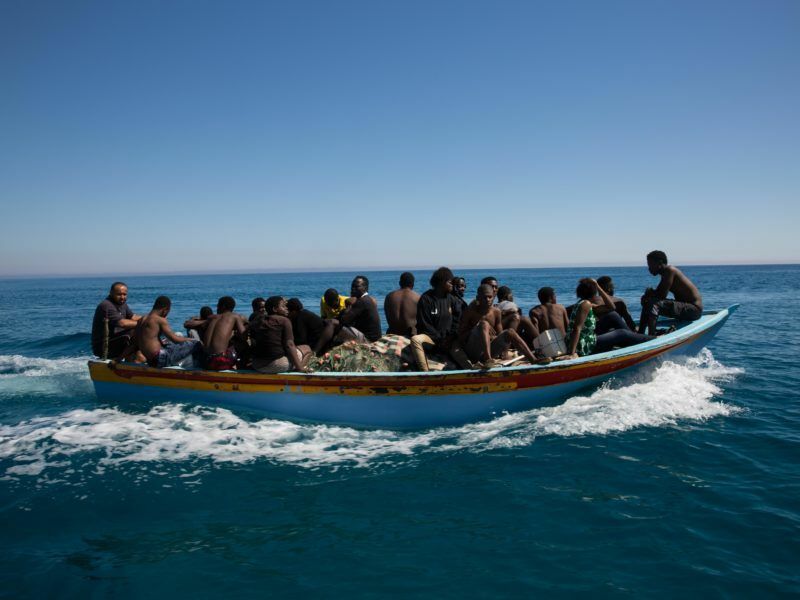 The European Union wants to rapidly expand training of Libyan coastguards to stem migrant flows to Italy and reduce deaths at sea, an EU naval mission said on Thursday (15 March. How can the Libyan quagmire be solved? The only formula for success is if the international community turns the recognition of the government of Tripoli into a more determined support. But it would not be enough only on the coast, from where the boats depart to Europe. The desert is always very difficult to control, especially in a country like Libya after the 2011 war. 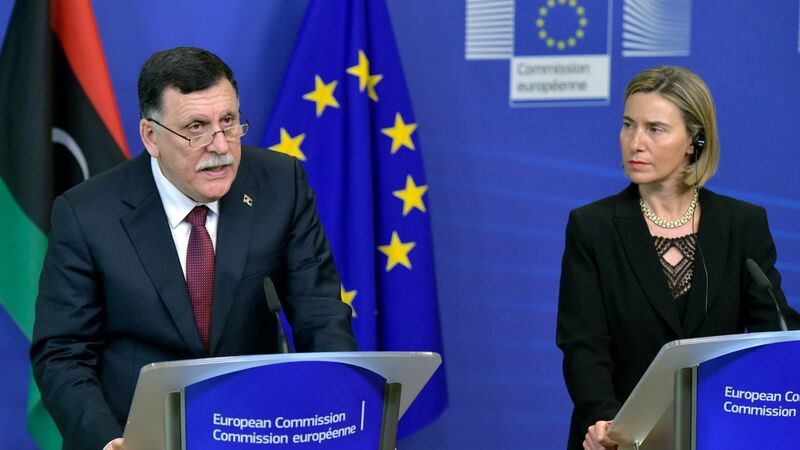 This greater help should be translated into more presence, training, technical and economic support so that Libya becomes a country that controls its own territory and borders and cooperates fully with the EU. Libya was always key. That is why Berlusconi in 2008 paid $5 billion to Gaddafi who threatened to “turn Europe black” unless we paid more, and again in 2010 before he was killed. What happens is that the Sahel has been always a very porous area, a territory without borders and nomadic populations. In addition, over the past two or three decades, different groups have been trafficking with drugs, people and more recently with arms. If you add this to the weak governments of the region, almost absent in many parts of their territory, and the presence of terrorist groups, including Al-Qaeada in the Maghreb, Boko Haram and Daesh, you come up with the ‘perfect storm’. Do you believe Europe can solve this ‘perfect storm’ and stem the migration flow? It would be very cynical to say we need to solve the Libyan issue because we have a migration problem. Libya is a priority in itself after international intervention to oust Gaddafi. The agreement reached between the factions remains more or less in place. But we know very well that the legitimate Libyan government lacks international support to control the entire territory and to return to being a fully functional country. It is a very important country for Europe, given its strategic place in the Mediterranean sea, and traditionally was an important partner on issues such as energy or trade. What about the rest of the Sahel? We would not solve the problem if we address Libya without helping Mali, given that the Northern part of the country was almost taken by groups linked to Al-Qaeda in Maghreb. We have to help Mali, and other countries that are part of the problem, such as Mauritania, Niger, Burkina Faso, or the Southern region of Algeria, although Algiers is much more effective. The entire region represents a territory almost the size of the EU, where some of the poorest countries in the world are located. You mentioned other routes to Europe. Spain has recently surpassed Italy in the number of arrivals of irregular migrants. Was the Spanish Government’s decision to welcome the Aquarius a pull factor? Migrants arriving to Spain now left their countries a long time ago, most of them two or three years ago. Not because Spain has now a more or less generous government toward migrants they can reach Morocco in a couple of weeks. Crossing the Sahel is a very difficult and very long journey. And the jumps of the fence in Melilla have been a constant over the past years. Is it then because of the increased number of patrols in the central Mediterranean zone? There may be some of that, but I do not think we are witnessing higher quantities. They are increasing in all the routes because the better economic situation in Europe. But I don’t think they are so well organised and articulated [to redirect the flow] simply because we are not talking about a centralised organisation. These are thousands of small groups that operate individually. You played an important role in Spain’s Africa Plan, seen as a model in the EU and elsewhere to address the migration challenge. What lessons should be applied to the EU’s current situation? The success formula was cooperation with West African countries. 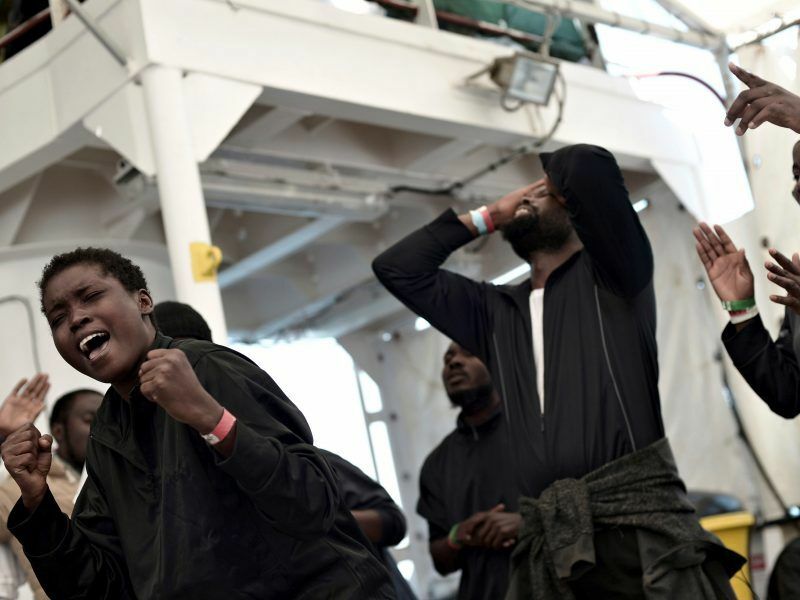 We convinced them that migration is not just a problem for those who risk their lives. These countries also suffered significant losses and had to cooperate. We established systems, respecting their constitutional principles and human rights guarantees, to return undocumented migrants to the countries of origin in a very short period of time. In addition, we supported these countries so they could offer their people a better future. We launched projects such as workshops to give them more opportunities. The very intense cooperation we put in place reached all ministries, in Spain and in those countries. As Secretary of State, I travelled more than 45 times to West Africa, practically every week. 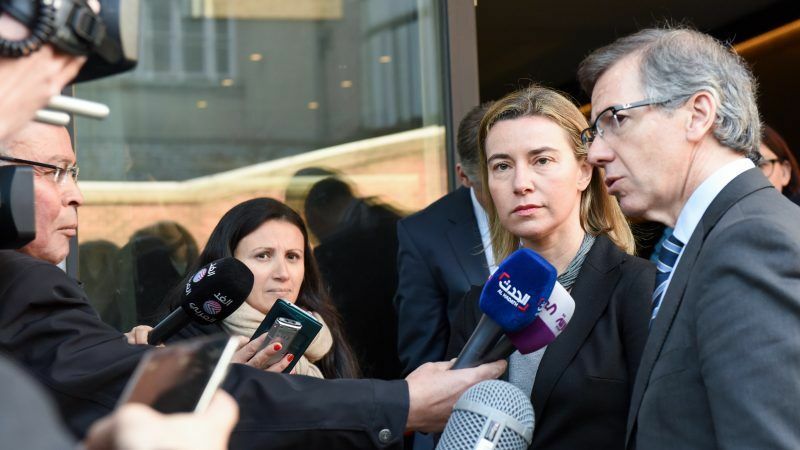 Can we apply this intense cooperation to the Libyan case? Many of these lessons are not easy to transfer to Libya. If we were successful then, it could happen now too. But it would be needed a level of commitment and collective effort that the EU should have now with the country and is still missing. However, it is not only a matter of implementation or resources. It is also an issue of political vision on migration. 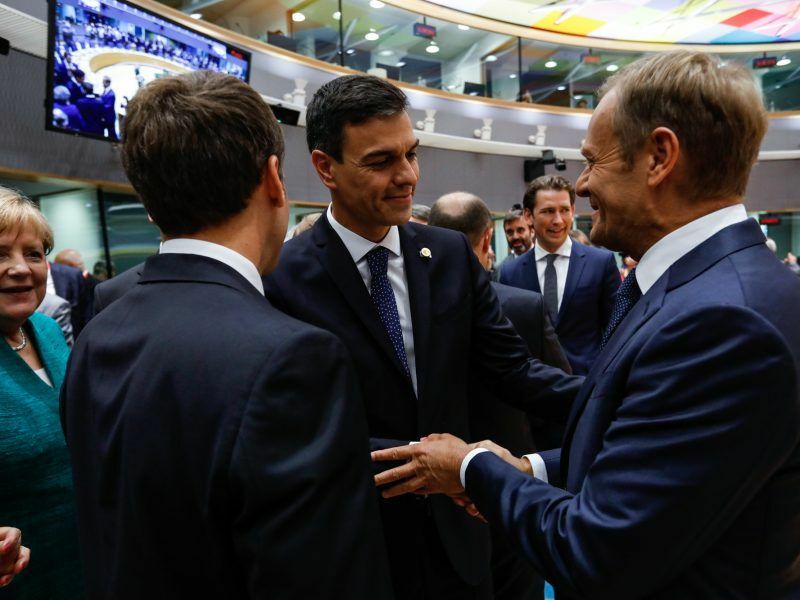 It is obvious that, at this moment, there are governments in Europe including the Italian, the Austrian or the Hungarian with a different sensibility towards migration compared with the Spanish government’s vision. The sensitivities of governments change and you have to build consensus among all of them. Do you believe that the EU’s proposed ‘controlled centres’ and ‘disembarkation platforms’ are a valid solution? These are things that need to be done: manage the flow in transit or destination countries. We [Zapatero’s government] also set up centres in Mauritania, Senegal and other countries. But it is not a final solution, nor do I believe that anyone considers this as a definitive one. The problems are further away. The mafias that create these problems are further away. You have to go to the places where they are operating and work with the countries of origin to improve the future of those who decide to migrate. We are not going to change the future of these countries overnight. It is a task that would take many years. But we can act effectively to have a relatively early impact. That requires a very strong commitment from the EU, not small measures. I do not like the idea of ​​the Marshall Plan, as it has been repeated many times. But it is useful for people to show what we are talking about. A very ambitious plan to mobilise a large amount of economic resources that can be allocated to many African countries. Before concluding I would like to ask you about your controversial departure from the UN post. With hindsight, would you have done things differently? When you are a mediator and you propose a peace agreement it means you face many obscure interests. The enemy of Libya was chaos. And in that chaos the mafias fostered. I proposed an agreement and, against all odds, the main factions of the conflict accepted it. The mafias mobilised and did everything possible against it. One of the things they did was to attack the mediator. [It was reported his computer was hacked to obtain private emails accepting the Emirates’ offer before concluding his mandate]. Someone manipulated some information. More E.U. support to lybia which has been wrecked by France and America . More E.U. 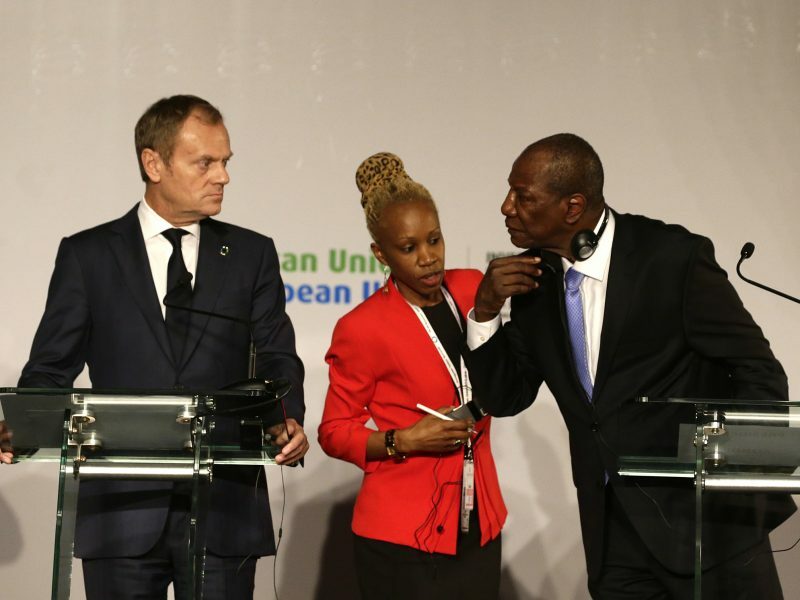 citizens funds and more migrants to the E.U. is named the case actually … really sad .